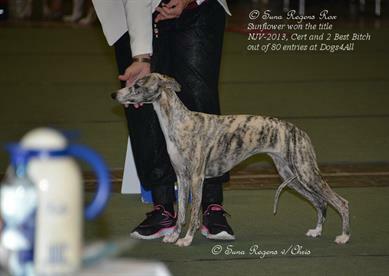 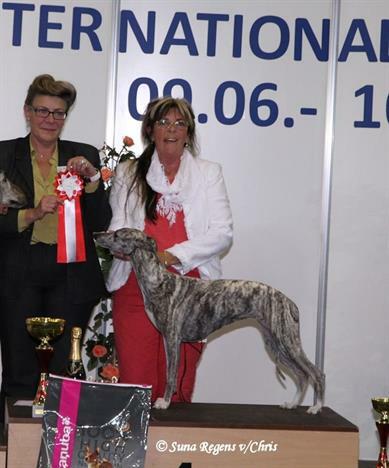 Two day shows, Suna Regens Keylinns Maria won them both!! 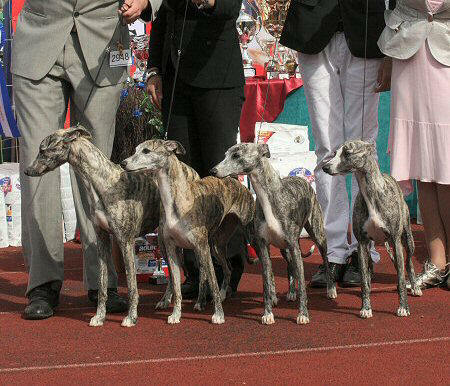 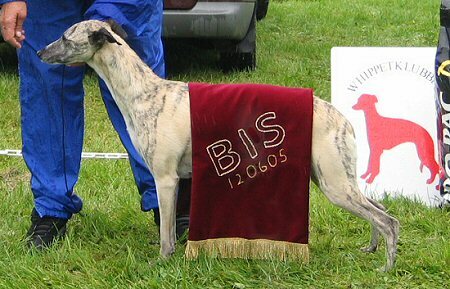 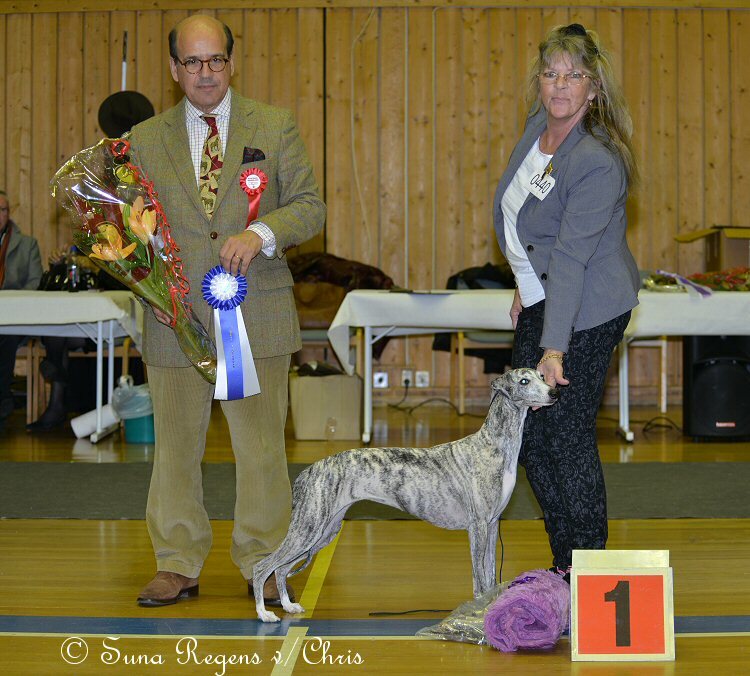 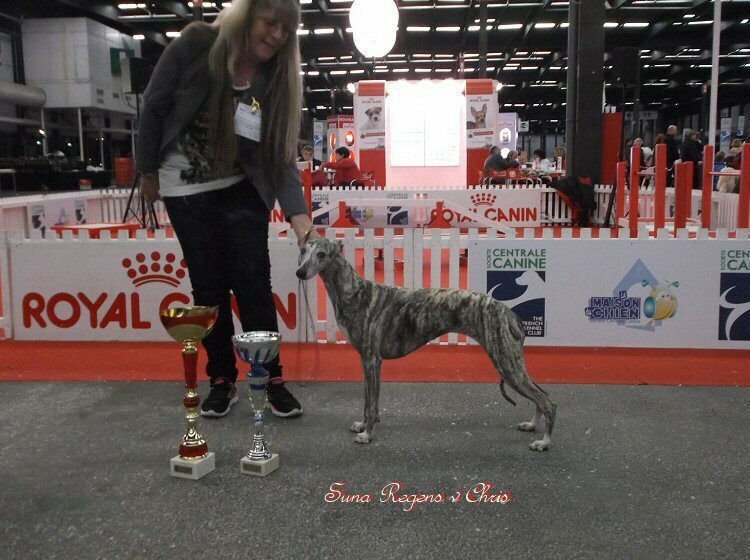 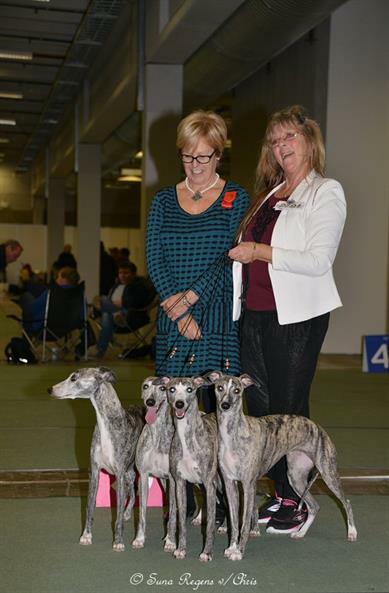 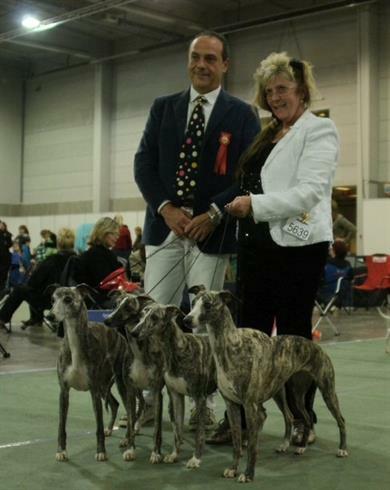 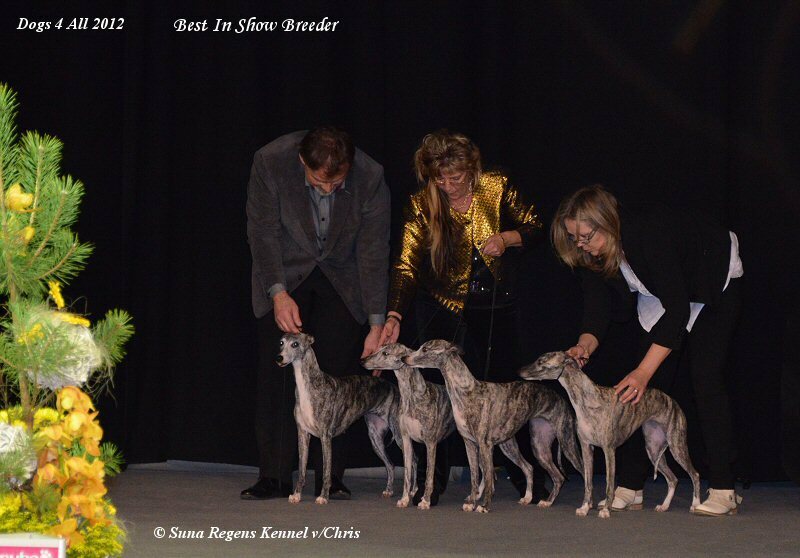 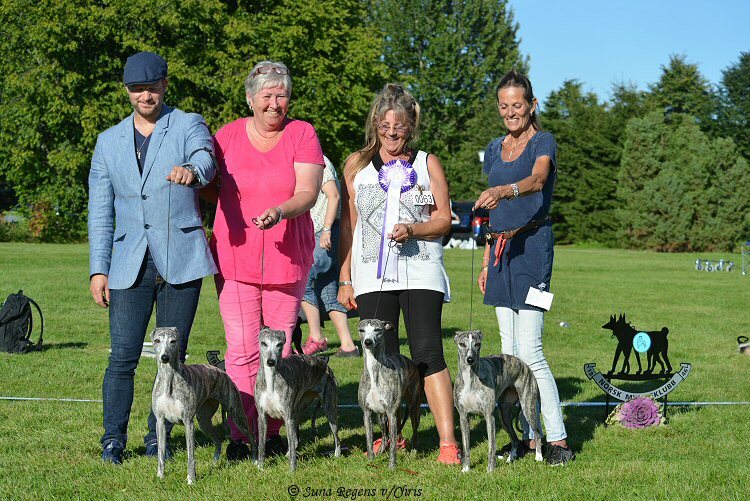 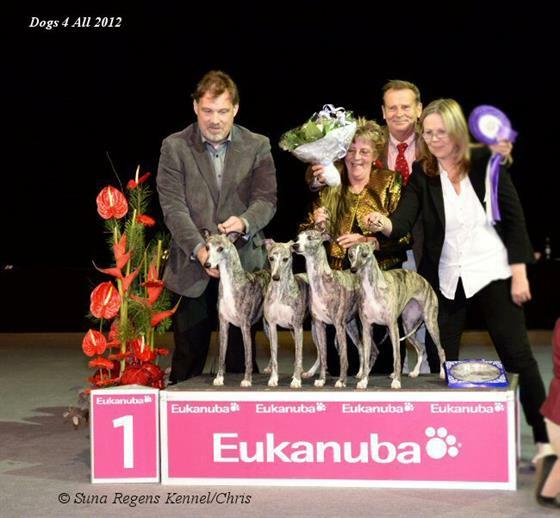 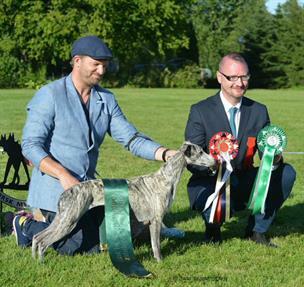 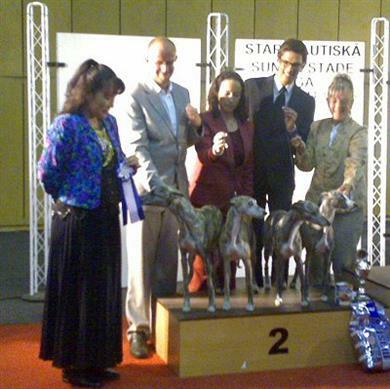 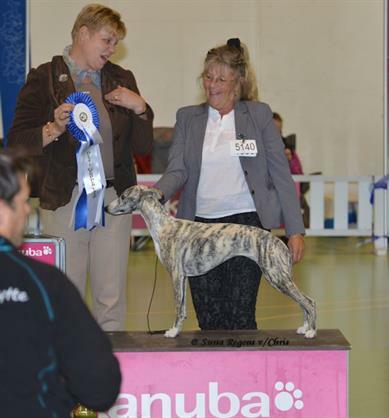 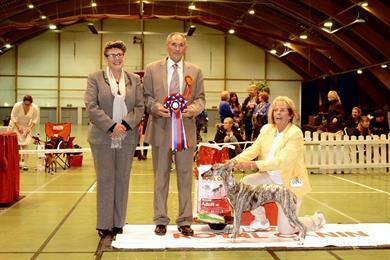 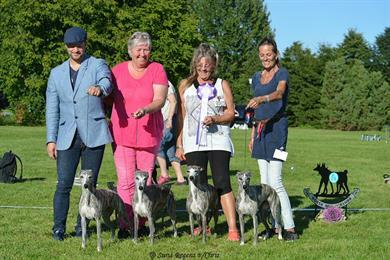 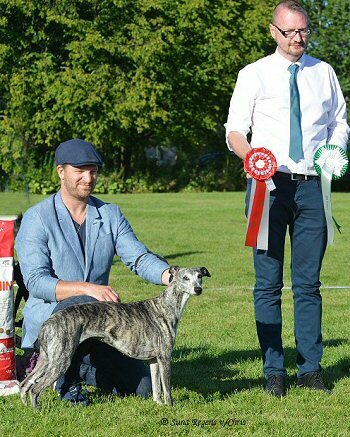 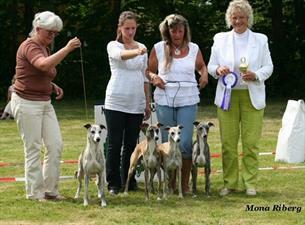 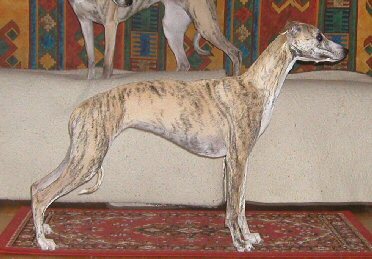 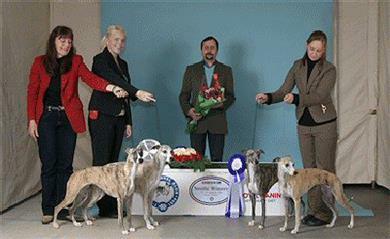 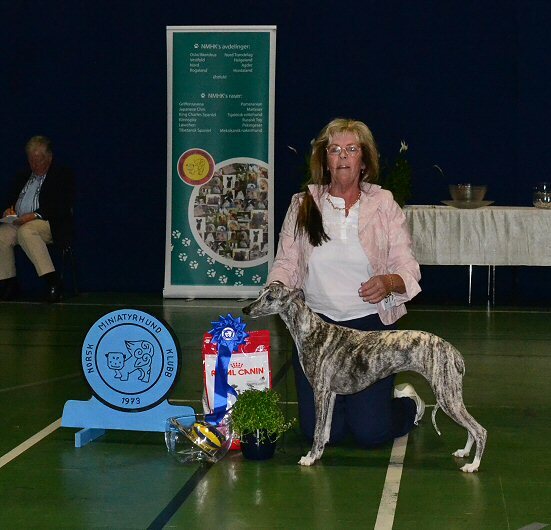 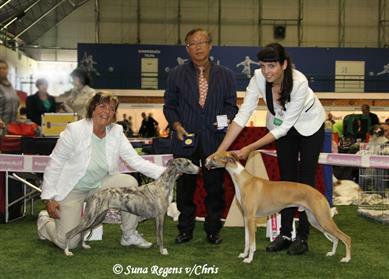 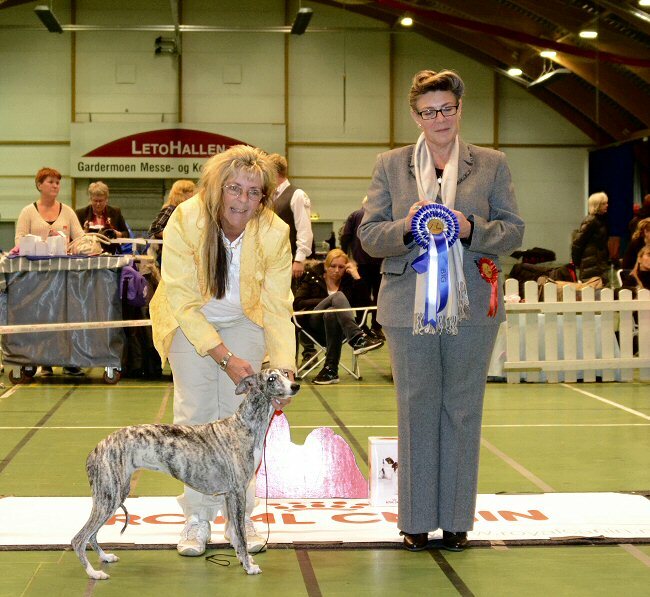 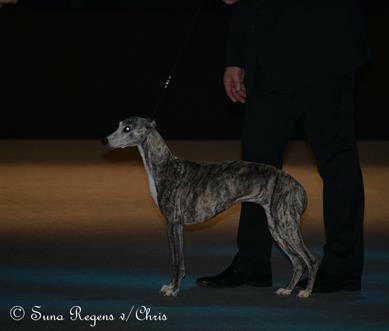 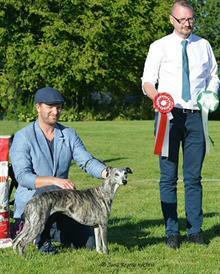 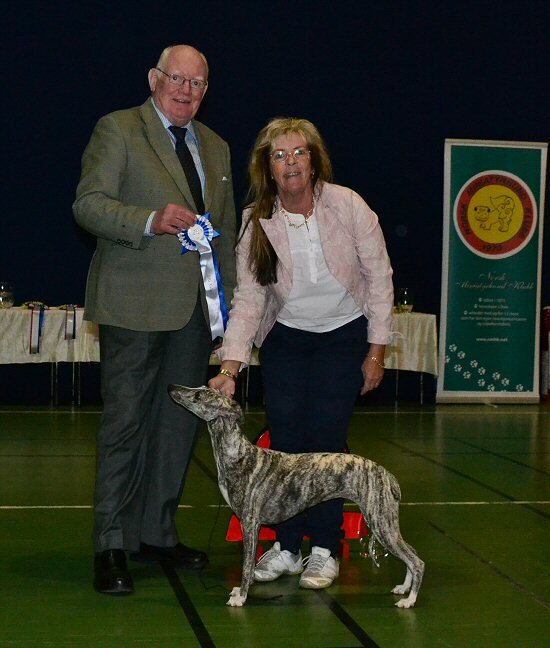 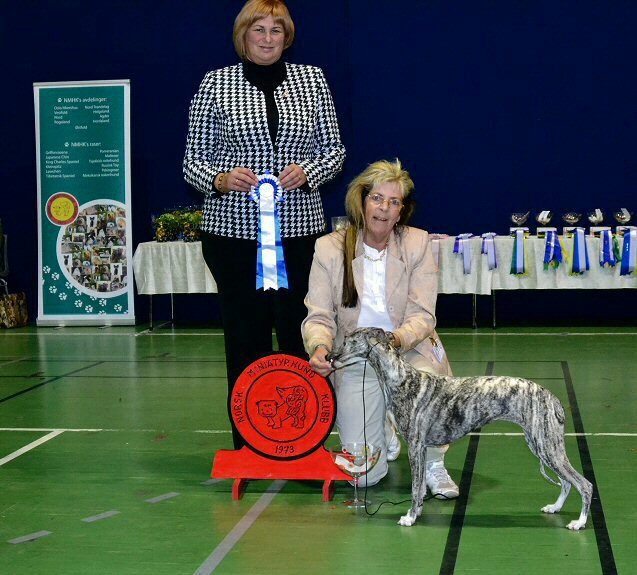 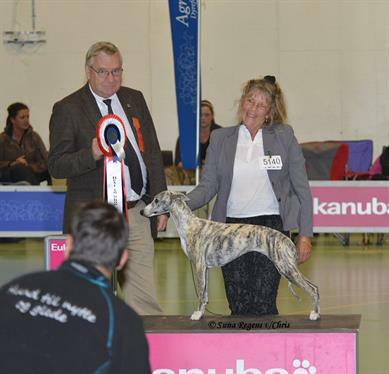 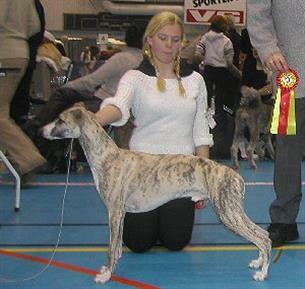 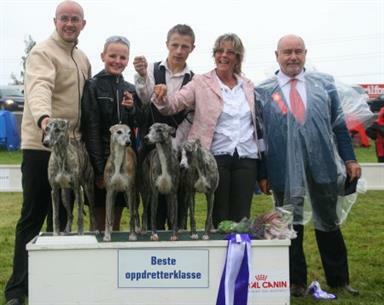 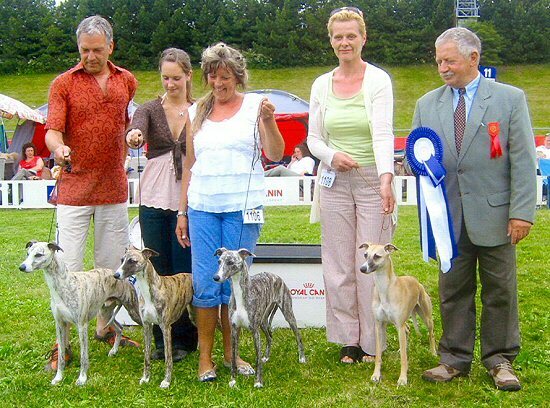 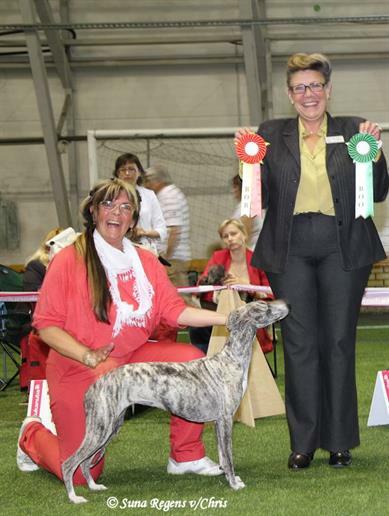 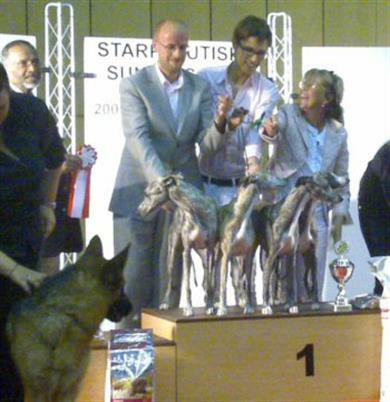 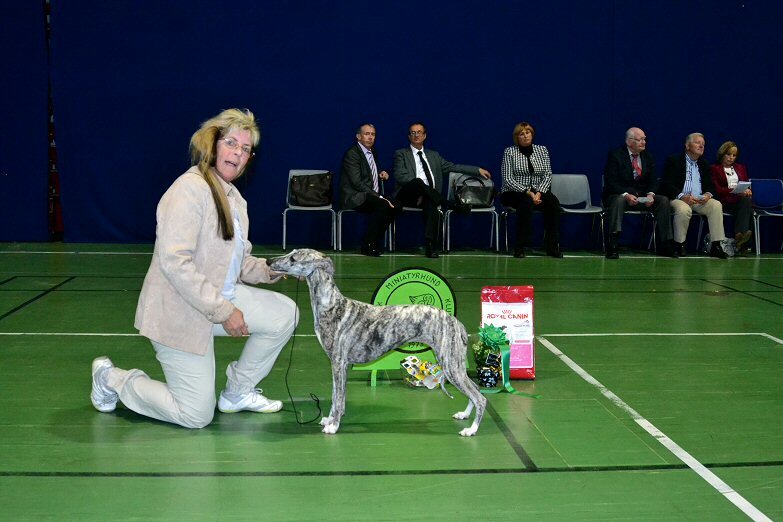 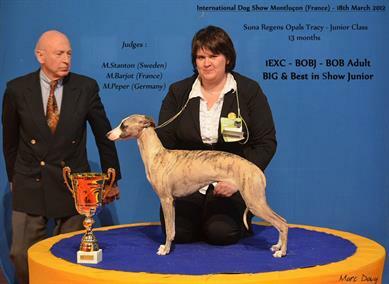 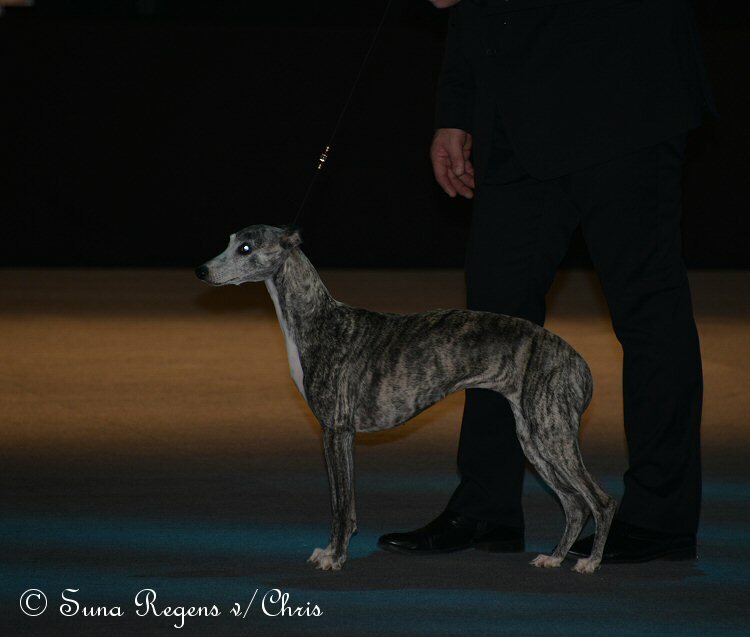 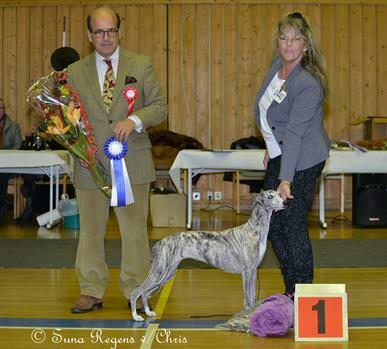 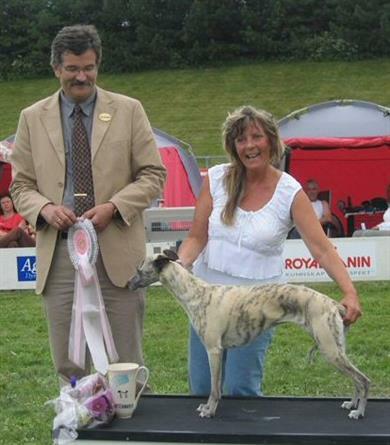 in Competition with 67 Whippets!! VI GRATULERER HUNDENES EIERE – OG IKKE MINST OPPDRETTER AV BEGGE HUNDENE – CHRISTINA HAGENES!